The Quest …will not “teach” you anything; rather, it will help the divine part of you to emerge. This is not a “study” group. 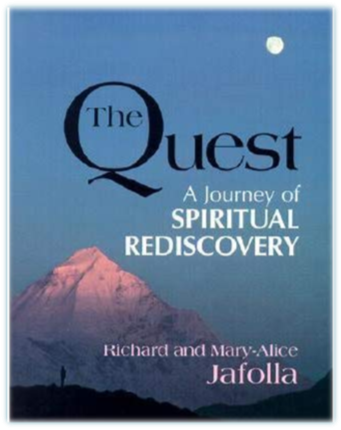 It is a quest that you will travel with kindred spirits, seeking eternal truths to bring about inner transformation. This group meets every Sunday morning from 10am-10:45am except for long weekends.